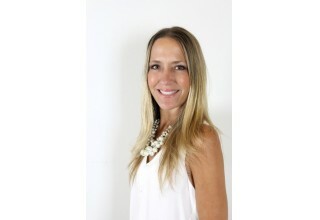 LEAGUE CITY, Texas, March 13, 2019	(Newswire.com) - It was announced today that AccuZIP Inc. is sponsoring the NPF workshop session "11 Tips for More Effective Direct Mail" to be held Tuesday, May 7, 2019, from 11 a.m.-12 p.m. (PERIOD 11). 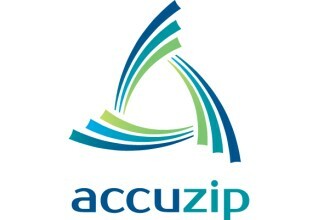 The session is being presented by AccuZIP President Kristen McKiernan in room 135 at the National Postal Forum in Indianapolis, Indiana, at the Indiana Convention Center. 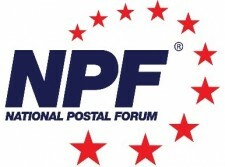 "AccuZIP is honored to have been selected to present and sponsor a workshop session at this year's National Postal Forum. 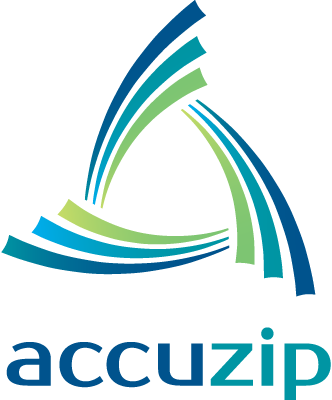 As part of our commitment to ongoing education, AccuZIP continues to be a 'go to' industry resource when it comes to all things direct mail. I welcome the opportunity to share my 18-plus years of experience in the mailing and postal software industry with the session attendees. 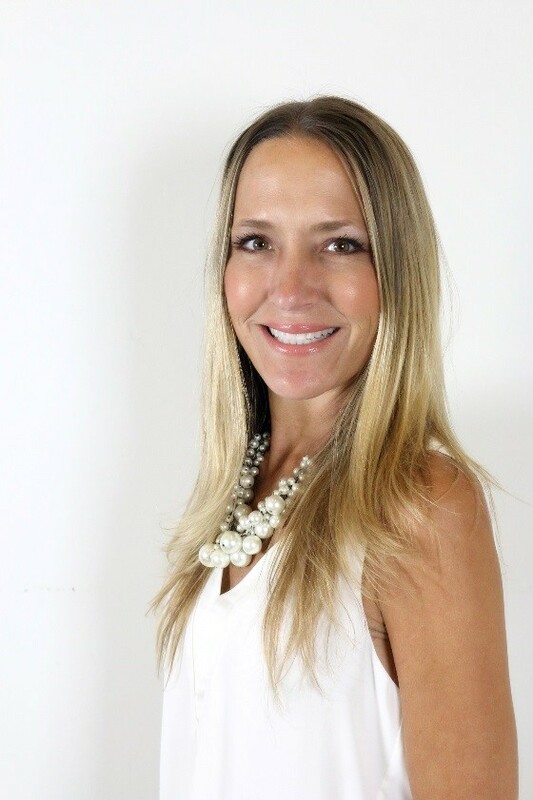 I am passionate about direct mail and marketing and encourage all printers, mailers and marketers to attend this session," said Kristen McKiernan, president, AccuZIP Inc. This incredible event offers more than 100 educational workshops, USPS officer-led sessions and is the largest industry tradeshow. 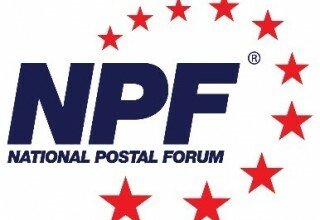 The NPF offers the ideal opportunity for industry professionals to learn, collaborate and grow their business. 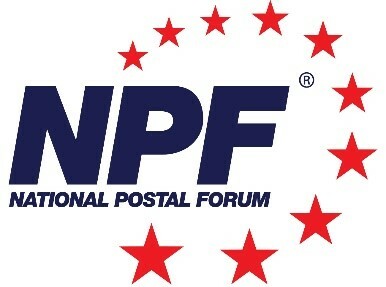 AccuZIP Inc. will be attending and represented at the National Postal Forum on the exhibit floor at Booth #502 from May 5-8 in Indianapolis, the Racing Capital of the World - where Growth Driven activities will steer you and your company straightaway to Victory Lane! 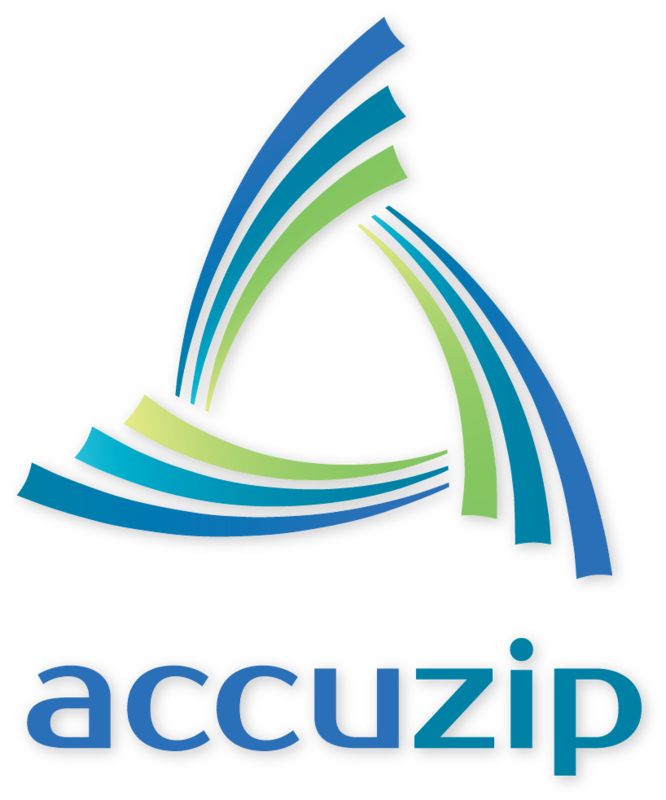 Stop by the AccuZIP Booth #502 at NPF for special show-only offers and to learn more about how AccuZIP’s products and services can benefit a company's operations.